ISLAND PACIFIC ACADEMY and Kamehameha Schools have teamed up to provide more children of Hawaiian ancestry with an opportunity to have access to a private school values-based education in preparation for college and careers. 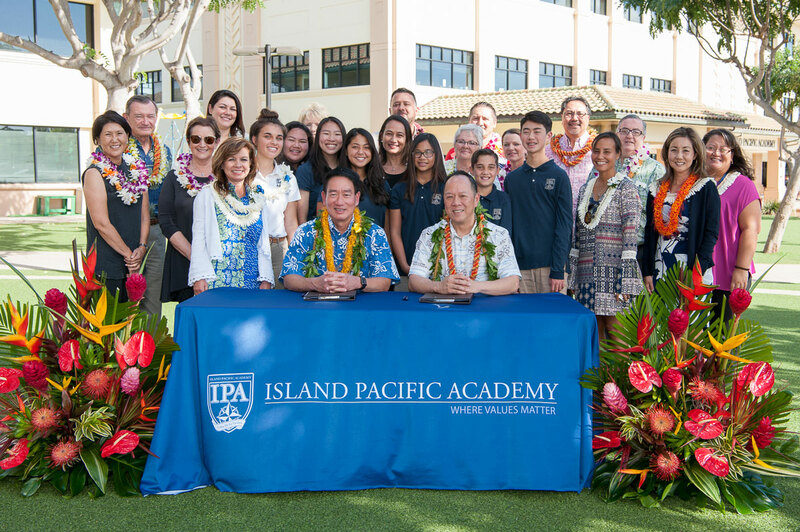 The Ke Aloha a Pauahi Collaboration will provide $300,000 in tuition assistance for new and enrolled Native Hawaiian students at ISLAND PACIFIC ACADEMY (K-12) who demonstrate financial need. The memorandum of agreement honors the legacy of Princess Bernice Pauahi to provide educational opportunities for a high quality education for Native Hawaiian learners. This collaboration between ISLAND PACIFIC ACADEMY and Kamehameha Schools is an example of a partnership to increase the capacity and strengthen Hawaiian culture-based learning in a quality educational environment. The Ke Aloha a Pauahi Collaboration is a multi-year commitment between the two schools, which includes the intent to continue beyond the initial term. 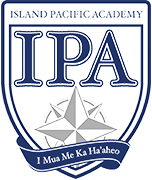 New and enrolled students of Native Hawaiian ancestry at ISLAND PACIFIC ACADEMY will be eligible for tuition assistance beginning the 2019 – 2020 school year. To be considered, families must apply for admission to ISLAND PACIFIC ACADEMY and financial aid through SSS by NAIS. All Financial Aid documents must be submitted by February 15. Families must demonstrate financial need to be eligible. If you have any questions please contact Eileen Novak in the Admission office at (808) 674-3563 or admission@ipahawaii.org.